Wood-fired ovens are a welcome addition to the rest of your cooking appliances. They will last for quite some time and don’t have any controls or circuitry to worry about going out on you. To get the most from your oven, consider the factors below. Beyond removing the ashes on a regular basis, you also have to consider other things to maximize your pizza oven’s use. Ductwork needs proper cleaning to prevent a flue fire from happening. Aim to clean this once every month. Proper ventilation is crucial. Your unit should have its own vent. When operating one of these units, you have to focus on the fire first and your cooking second. You will need to put another log in every 15-20 minutes if you want to keep the oven at the optimal temperature. These ovens are designed to burn the thicker hardwoods. Aim for 15-20% internal moisture content. If there isn’t enough moisture, the wood isn’t going to be able to generate enough heat. Make sure your wood matches your specifications. Most people selling wood do so for it to heat your home, not for you to cook with it. Don’t neglect storage space for storing your wood. Your wood needs to be covered for it to stay dry. You want to keep the wood outside of a building to prevent it from attracting a bunch of pests. When you cook with real wood, you can expect a lot of ash to form. That means regular cleaning. A particle shovel is ideal for removing ash. Double-chamber ash dolly’s help prevent a dumpster fire from erupting. 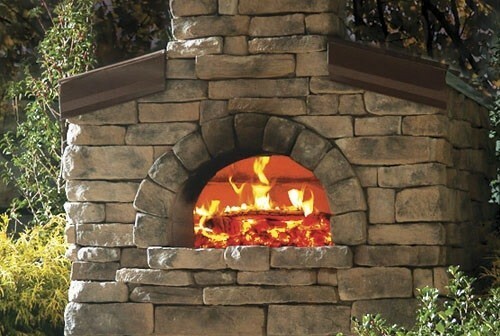 Want a high-quality wood-fired oven in Colorado? Look no further; Hi-Tech Appliance has all you need under one roof. 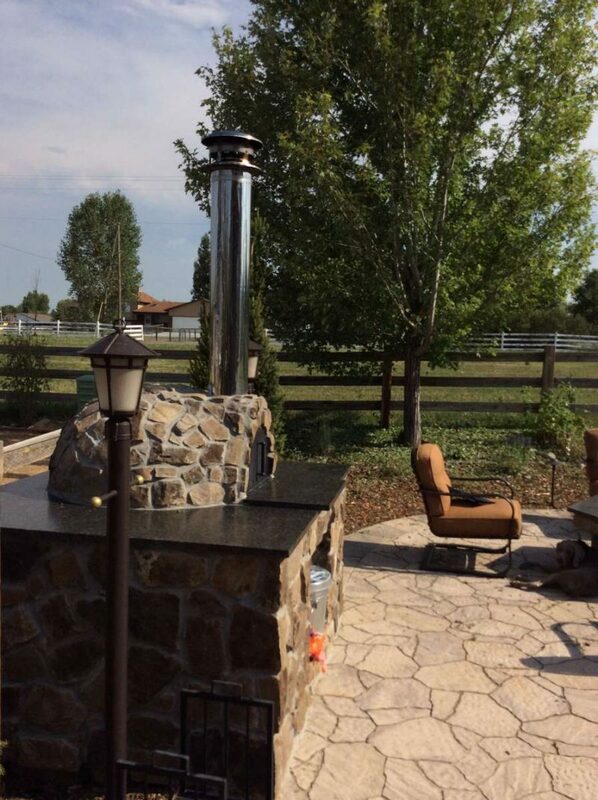 Visit our Louisville, CO, showroom, where you can see a live wood fired pizza oven on display. Come cook in our brick oven and experience what a difference cooking with wood can make. Factors to Consider for a Wood Oven, How to Make Out the Most of a Wood-Fired Oven, Important Considerations About Wood Ovens, Want a high-quality wood-fired oven in Colorado?